Almost every one of our clients will recognise Heidi our Manageress, who has been with us for many years, keeping The Cutting Garden running smoothly with her efficient and friendly personality. However they say that all good things come to an end, so we are sad to say that Heidi is leaving us for pastures new. Heidi has recently got married and she and her husband have decided to embark upon a great adventure. They are going to travel the world for a year, including countries such as Thailand, Australia and New Zealand. We are very excited for Heidi about the wonderful and varied experiences she will enjoy on her travels and wish her and her husband well for the future and a safe journey. We would also like to thank Heidi for her tireless efforts in steering the salon through a change of ownership and showing remarkable patience with the new owner! We are delighted to welcome Hayley as our new Manageress. She has done an excellent job as part-time receptionist for three years, but now it’s time for her to take the reins and lead us into the future. We wish her every success and are looking forward to working with Halyey for many years to come. The Cutting Garden is extremely fortunate to have been able to find such an able replacement for Heidi. Hayley knows the salon, staff and customers well and understands what makes The Cutting Garden such a great salon. She also has some exciting ideas for improving customer experience at the salon. Hayley brings to the job great experience from the beauty world, in addition to her excellent understanding of how the salon runs and its ethos. Hayley’s attention to detail and dedication to superb service is legendary, and this is the type of service that keeps our customers returning to the salon and recommending us to their friends and family. 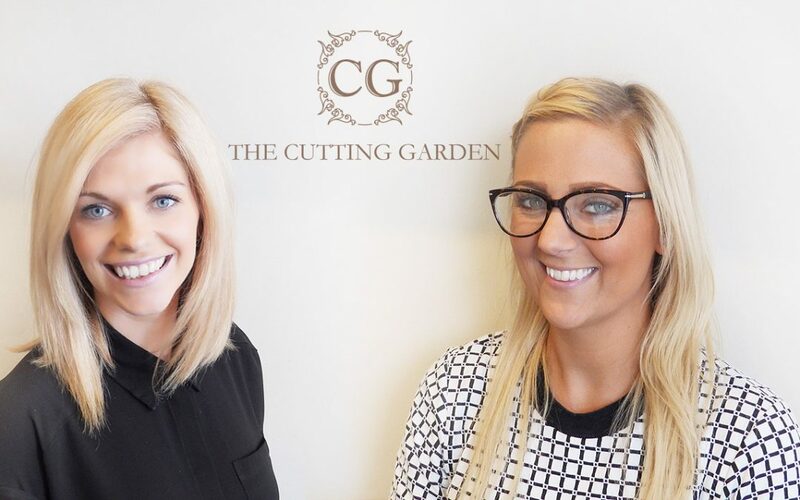 Hayley’s plans to develop and improve The Cutting Garden even further will enable the salon to achieve even greater success. We’re looking forward to working with Hayley and seeing what the future brings.